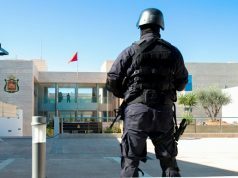 Rabat - Morocco’s Central Bureau of Judicial Investigation (BCIJ) has dismantled a three-member terror cell operating in Tetouan and Agadir. 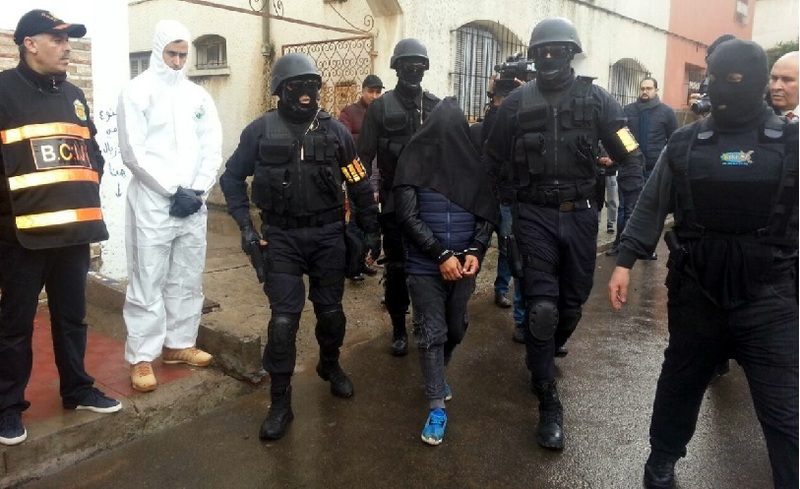 Rabat – Morocco’s Central Bureau of Judicial Investigation (BCIJ) has dismantled a three-member terror cell operating in Tetouan and Agadir. Police arrested the suspects for their alleged ties with ISIS today. The three suspects are all in their mid-twenties, aged 25 and 26. A statement from the Ministry of Interior announced that during the arrest, police seized knives, electronic devices, a military uniform, and extremist notes and plans to incite people to violence. The statement added that the three-member cell was planning to undermine security and stability in the country through explosive devices and toxic substances. The suspects will be put in jail depending on the results of the investigation under the supervision of the prosecutor. Throughout the year, BCIJ carried out several operations dismantling terror cells with alleged links to ISIS. 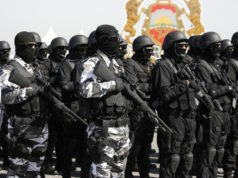 Authorities conducted the latest operation in July, arresting seven pro-ISIS extremists operating between Zaouiat Cheikh (central Morocco), Oulad Teima (near Agadir), and Marrakech. The suspects were also promoting propaganda for ISIS through campaigns praising terror acts. 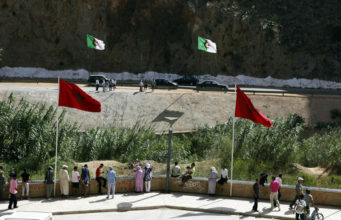 In another BCIJ operation, police arrested four suspects on July 2 in four Moroccan cities. 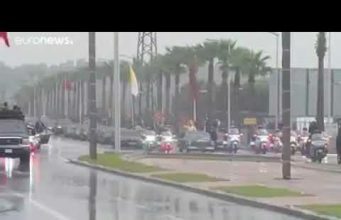 On May 14, BCIJ also arrested four ISIS suspects in Fez, Casablanca, Kenitra (near Rabat), and Driouch (in northern Morocco). 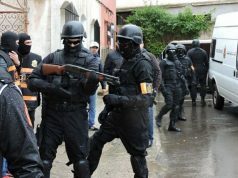 The operation was the second to occur in May, as a security cooperation between Spain and Morocco resulted in the arrest of a five-member terror cell in northern Morocco and Spain. 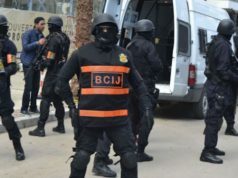 BCIJ also dismantled a cell in the cities of Oued Zem ( near Khouribga in central Morocco) and Tangier in March. 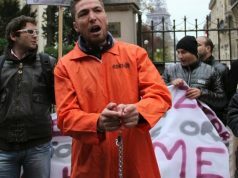 In response to terror threats, especially after Marrakech’s terror attack in 2011, Morocco modernized and upgraded its security system to fight radicalization and organized crime. 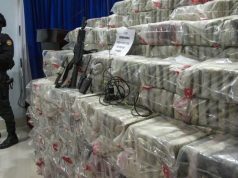 The country’s efforts were welcomed in several reports from the US State Department. 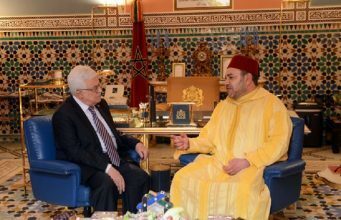 In an interview, the head of BCIJ, Abdelhak Khiame, said that Morocco’s successful model to combat terrorism is the result of an “anticipatory philosophy” that tackles terrorism at its core. 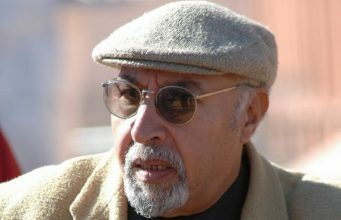 El Khiame said that Morocco’s model aims not only to fight terrorism, but also to fight its sources and to “deconstruct radicalization” in order to limit violent ideologies. In 2015, Morocco introduced the BCIJ, which has thwarted security threats across the country. According to Khiame, those suspects with ISIS ties are operating throughout the MENA region, mainly in Iraq, Syria, and Libya. The number includes 200 suspected ISIS fighters who returned and were arrested in Morocco. Suspects with a terrorist background can face 10 years or more in prison, depending on the seriousness of the offense.